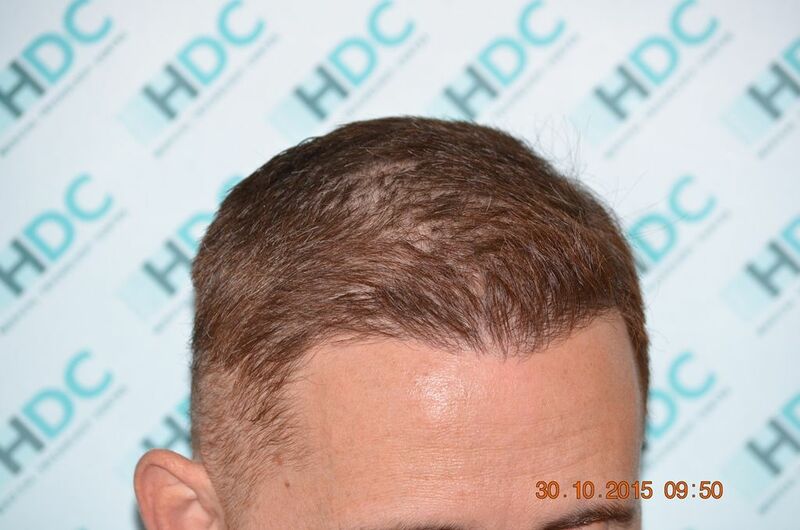 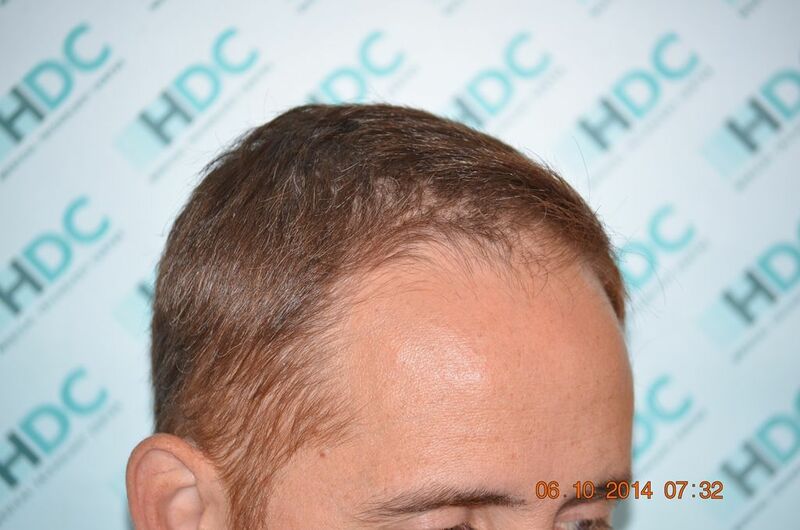 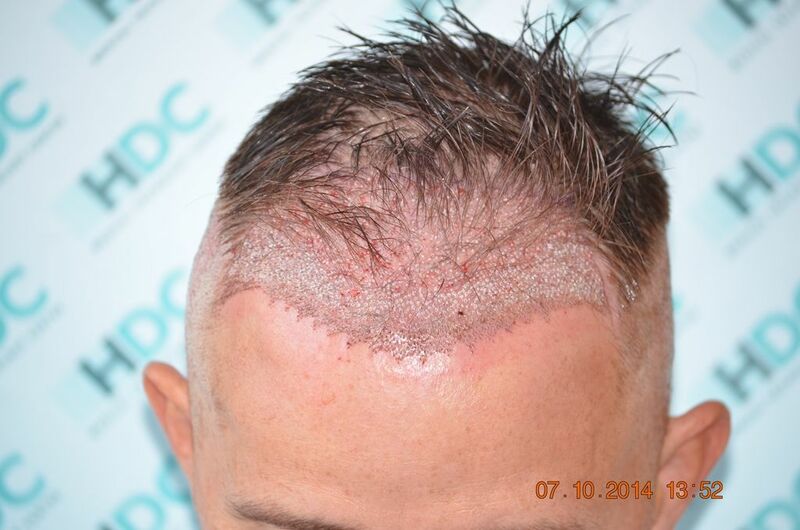 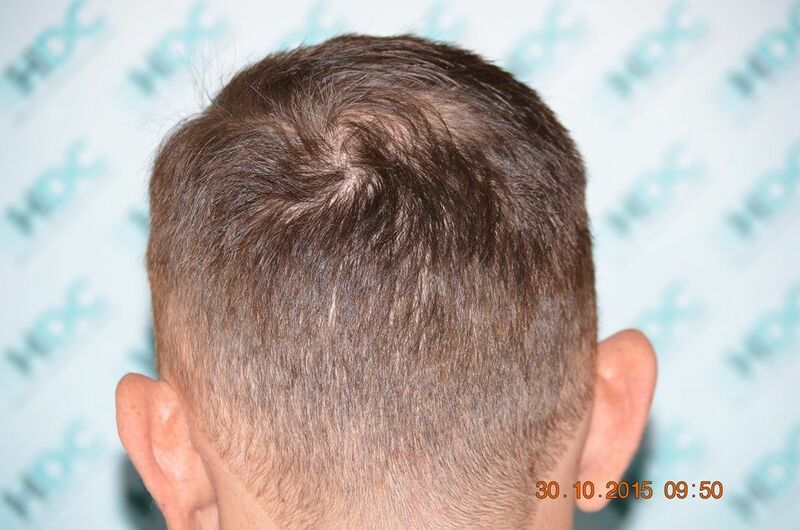 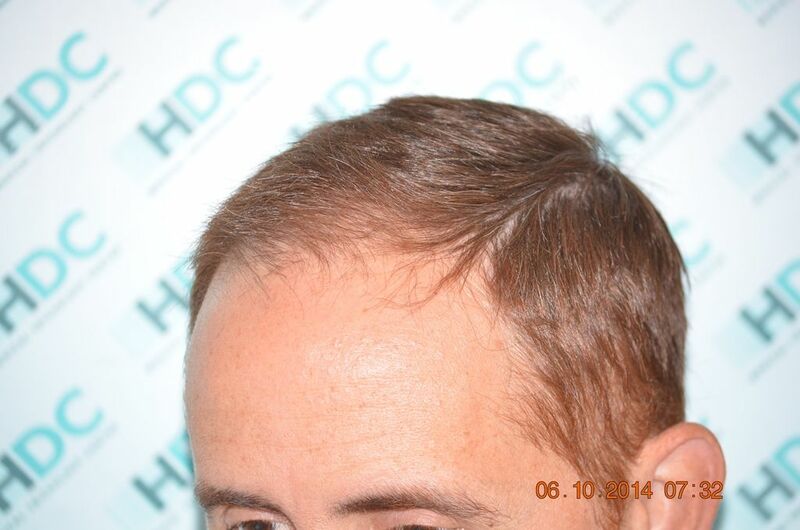 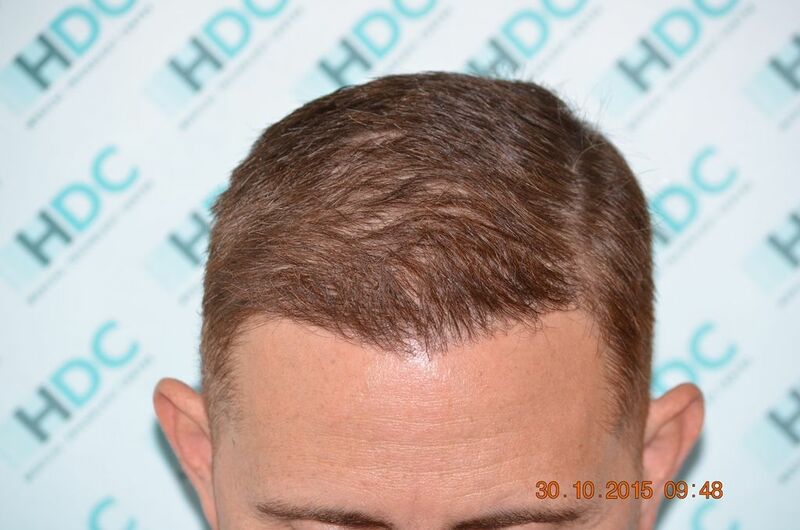 This is an FUE case for 2531 grafts performed by HDC’s medical team on this Norwood class 3 patient. 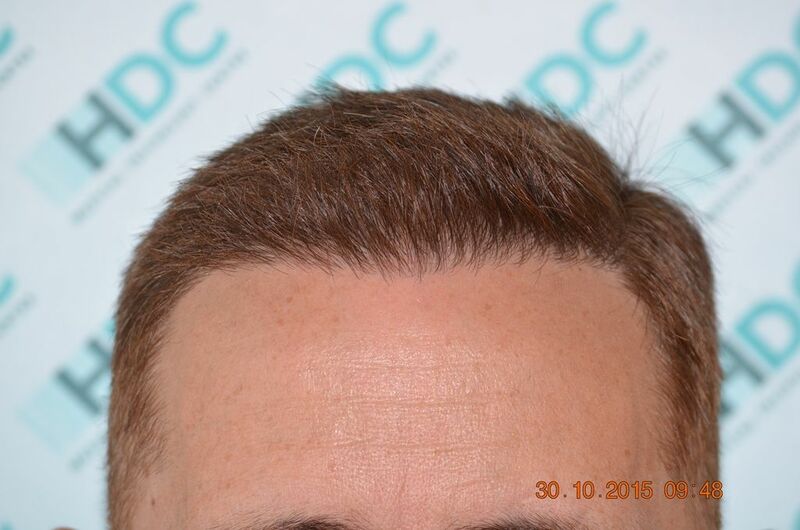 The surgery was performed over two consecutive days and below you can see the before immediately after and final result 12 months post op. 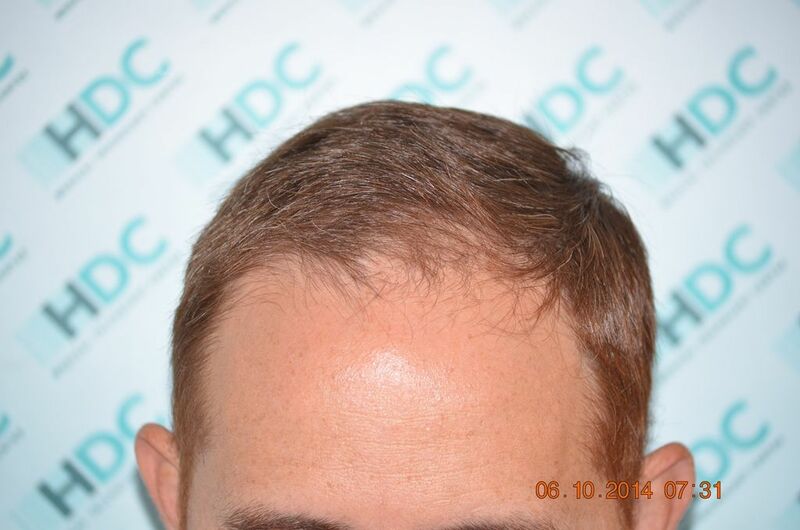 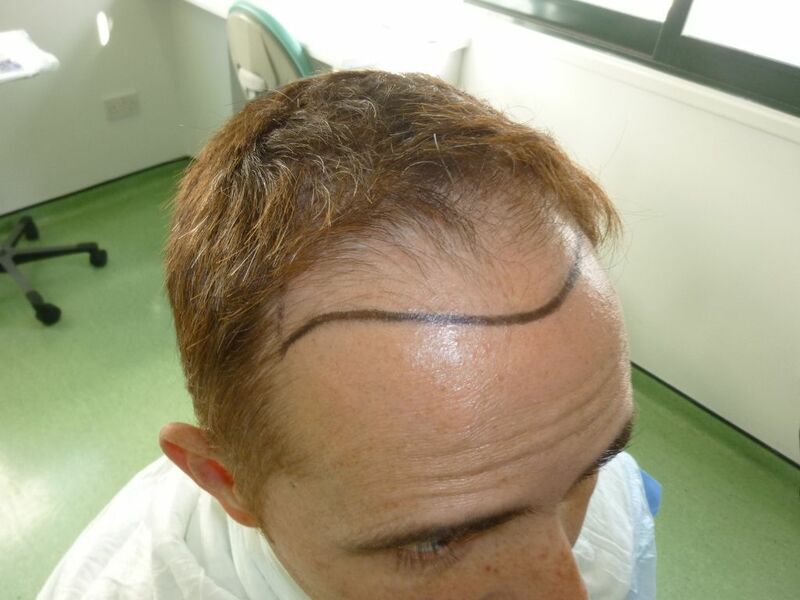 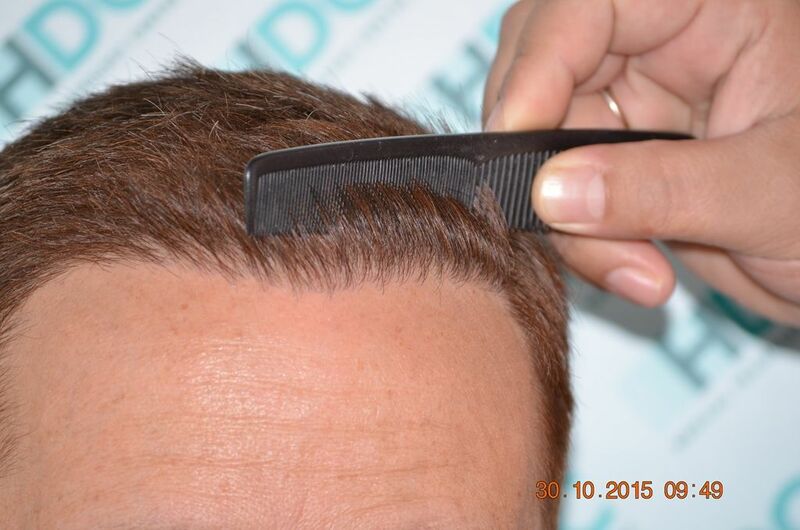 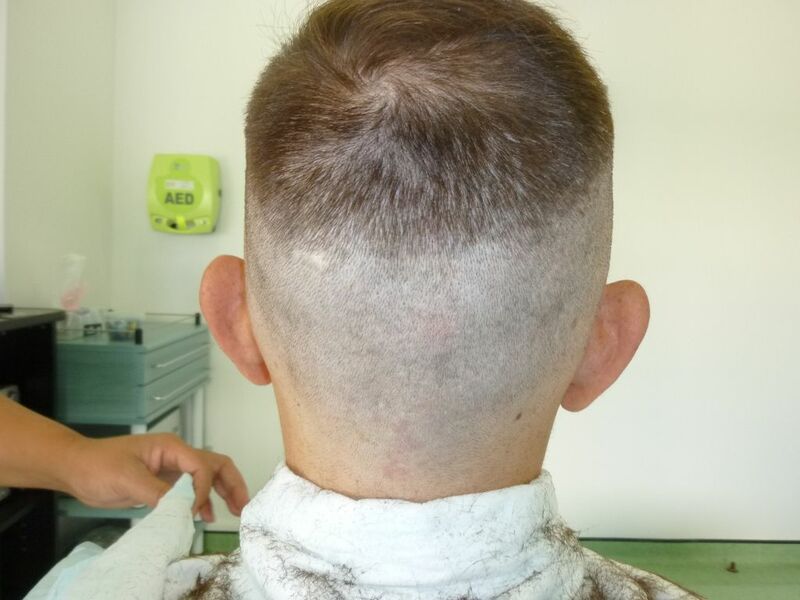 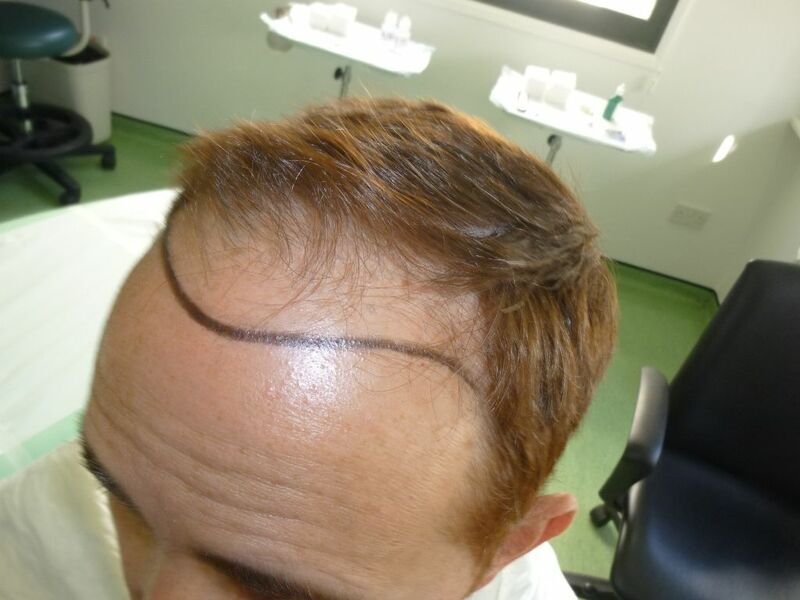 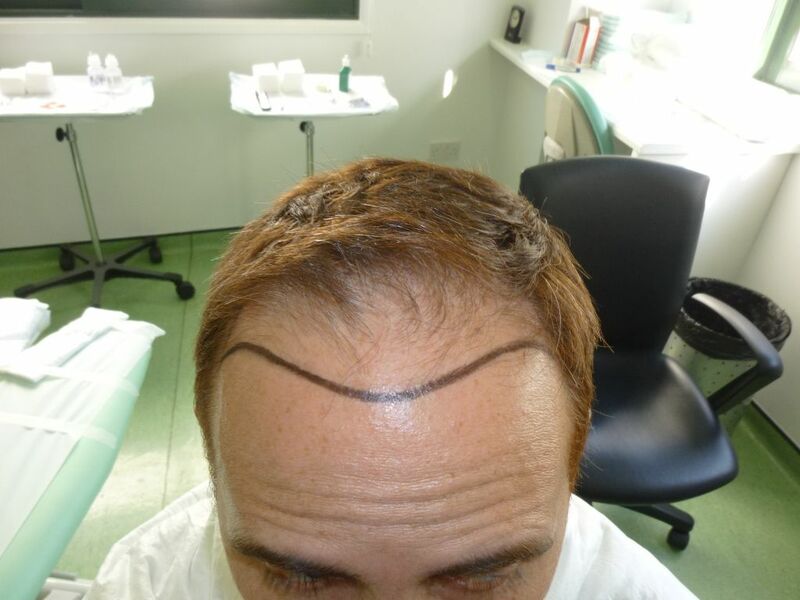 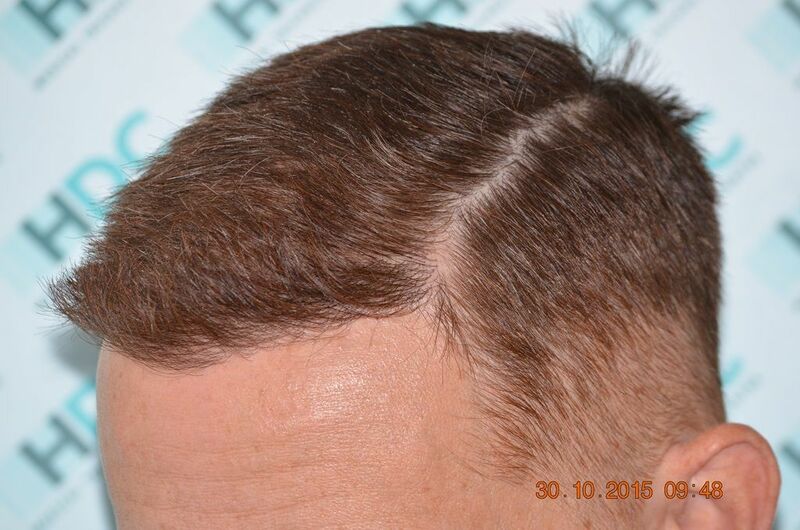 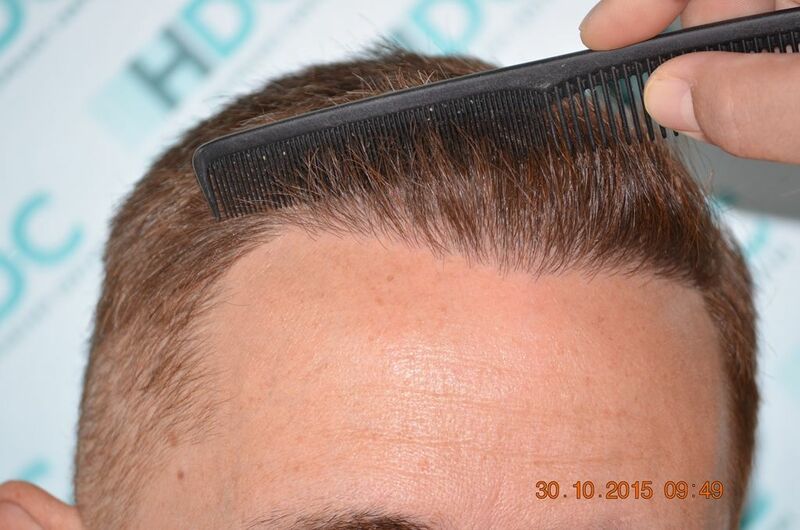 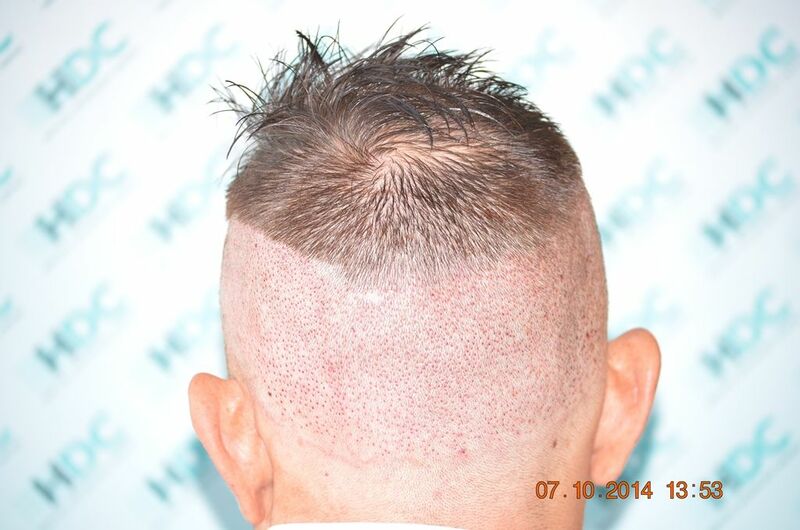 The patient who is 44 years old wanted to restore his hairline and fill up the frontal area. 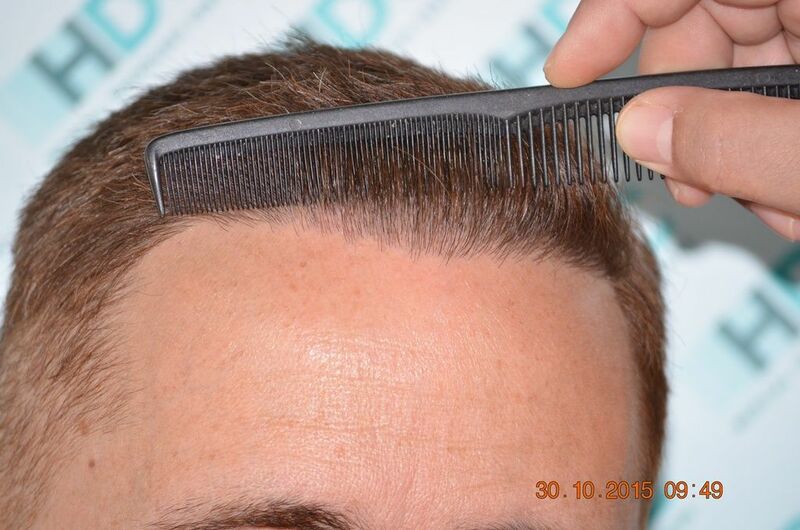 At a one to one consultation an estimate of 2500 grafts was provided for a natural and with adequate density result. 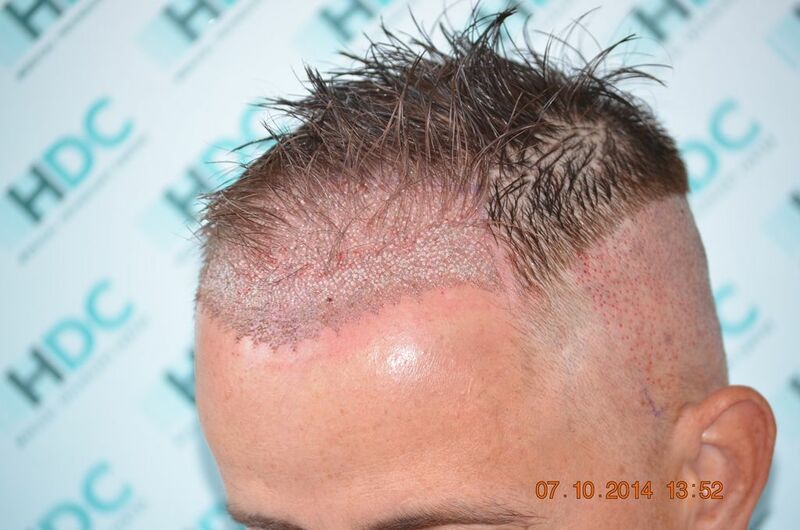 He was never on medication regarding hair loss and he still is not on medication. 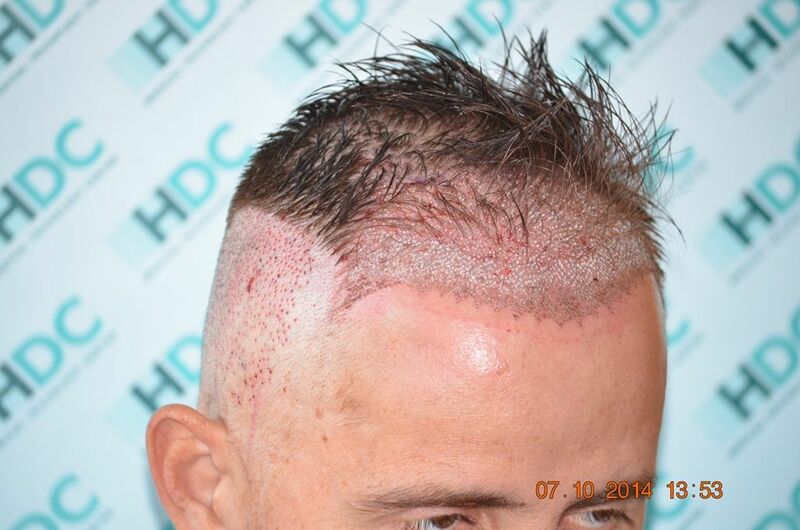 Below are another two comparison photos that we have prepared for a complete presentation of this patient result.